The lowest the city had recorded this season was on November 7 when the night temperature settled at a low of minus 2.2 degrees Celsius. SRINAGAR: Srinagar experienced the coldest night of the season so far on Sunday as cold conditions tightened its grip over the state with the minimum temperature settling below the freezing point across the valley and Ladakh region. Srinagar recorded the minimum temperature of minus 2.4 degrees Celsius, an official of the Meteorological Department here said. 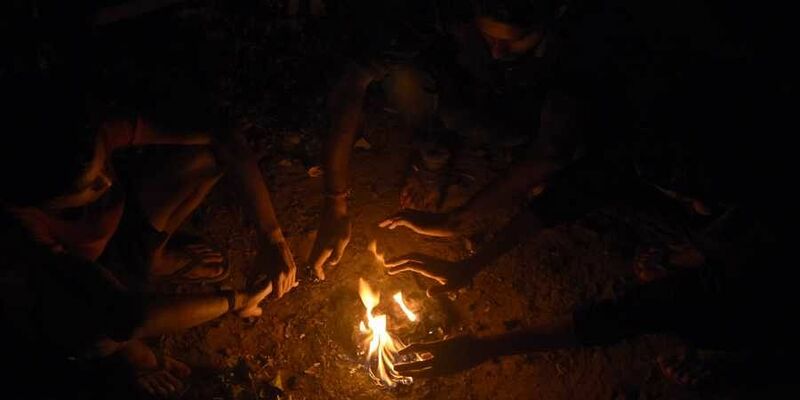 The official said the minimum temperature settled below the freezing point across the valley last night. He said Pahalgam health resort, which serves as one of the base camps for the annual Amarnath yatra in south Kashmir, registered a low of minus 5.1 degrees Celsius. Pahalgam was the coldest recorded place in the valley. The famous ski-resort of Gulmarg in north Kashmir recorded a minimum of minus 3.4 degrees Celsius, he said. The official said Kokernag in south Kashmir recorded a low of minus 0.8 degree Celsius, while the mercury in the nearby Qazigund settled at minus 1.8 degree Celsius. He said the mercury in Kupwara, in north Kashmir, settled at a low of minus 2.4 degrees Celsius. Leh, in Ladakh region of the state, recorded a low of minus 9.3 degrees Celsius, while nearby Kargil registered a minimum of minus 9 degrees Celsius. Leh was the coldest recorded place in Jammu and Kashmir. The MET Office has forecast mainly dry weather for the week ahead.